Creative Director at gskinner, CSS aficionado, photographer of interesting things, ponderer of life, and friends with the fish. I’ve been exposed to a variety of corporate cultures. Some fill me with inspiration, fellowship, and support, where my co-workers are my best friends and I trust them to give honest feedback — knowing they want to solve problems, and help me produce my best work. Others, leave me exhausted: struggling with job satisfaction and feeling alone. At the root of this, is a feeling that surfacing issues or concerns to managers will fall on deaf ears. When managers listen and do not take action or follow up with action, I’m left feeling powerless to affect change. If this sounds familiar — have hope. 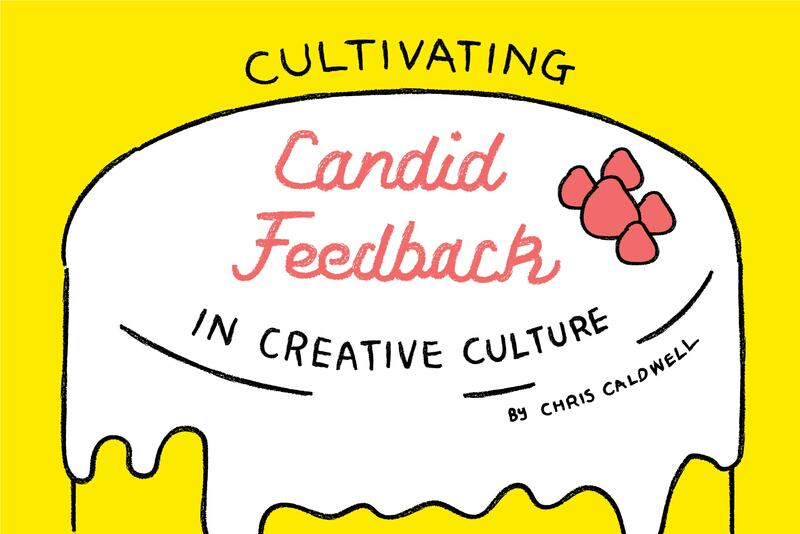 With a few insights about shaping feedback and some tips to cultivate an open, supportive, and candid culture, you’ll be on your way to creating an environment where you can thrive together. It all starts with good feedback. In September, we sent our design team and a developer (to keep the designers in check) to Calgary, Alberta for CAMP Festival. 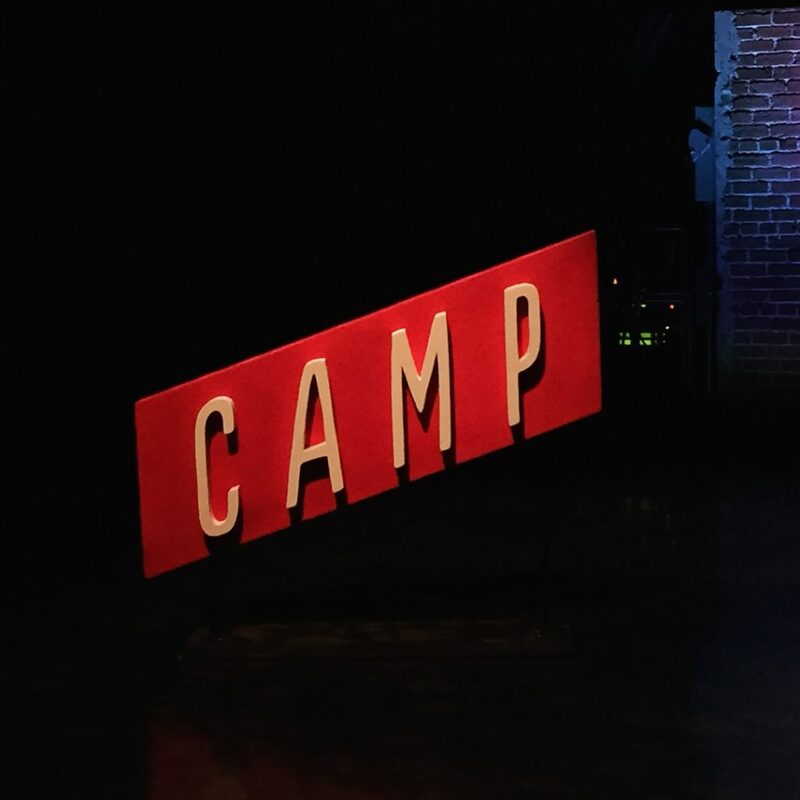 CAMP runs for two days, with 20 speakers sharing presentations on creativity and technology.